​We are proud to be licensed and Certified in the Sentricon® System. This is a non-intrusive, No drilling in floors or foundation, environmentally responsible colony elimination system. We Kill the Queen, kill her subjects and crumble the colony. YOUR BUGS ARE NOBODY'S BUSINESS BUT OURS! 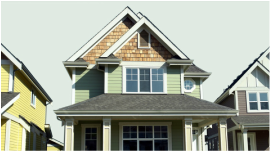 A termite inspection on any re-sale home you are purchasing is a must! We specialize in the total elimination of bed bugs from your home, facility or workplace. 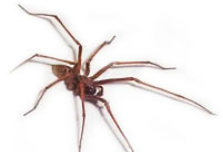 ​Brady’s Pest Control offers a no obligation evaluation to eliminate your pests!